Say you want to know which sponsors are most active in your city (or any other city for that matter)? 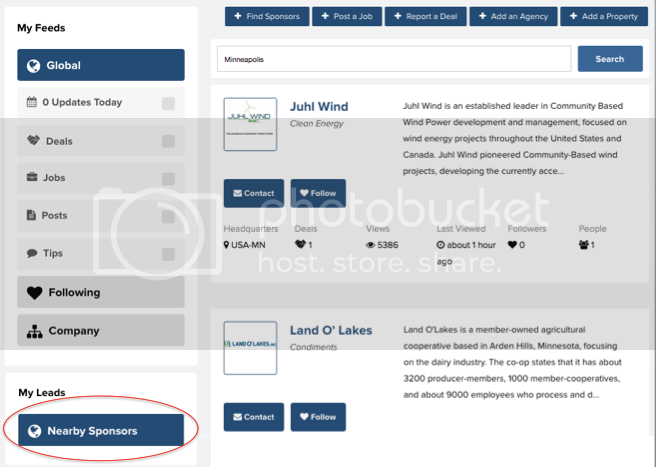 With our brand new My Leads > Nearby Sponsors feature on the dashboard, professional users can now type in the city name or zip code for virtually anywhere and generate a list of customized sponsor recommendations for that specific location. 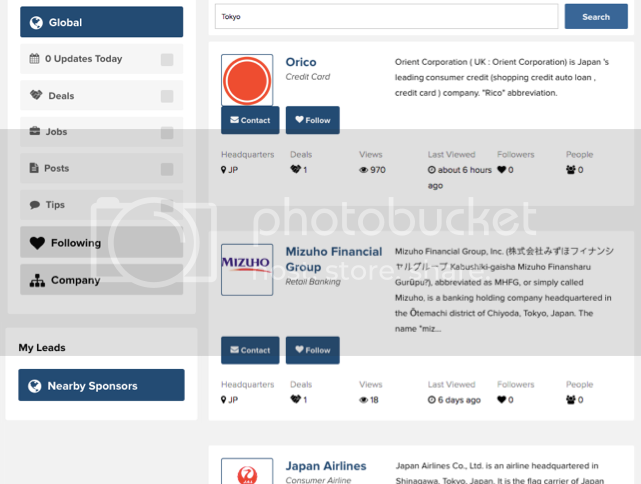 The recommendations returned are based on the very latest market-by-market sponsoring activity. Think of My Leads as your personalized sponsor recommendation engine. 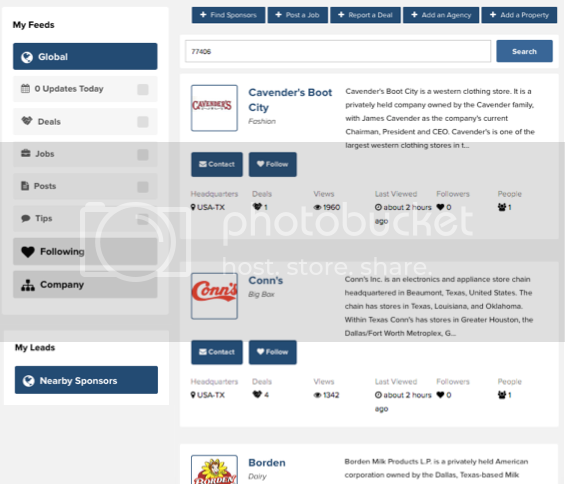 In addition to sponsor recommendations by location, look for additional tabs in the My Leads section coming very soon!